The following teams will muck and grind for the Western Conference title but these same teams will find it very difficult this spring to enter the playoffs because of the improved quality of play on the ice in the West. There is not a dominant team in the West, but the conference is much stronger as a whole than the Eastern Conference where the Pittsburgh Penguins have ruled and won the Cup the last two years. Before we start in the west we must address the racial/political issue of sports protest. The Tampa Bay Lightning forward J.T. Brown continues his silent protest on Sunday October 15. Brown raised his fist as the American anthem was played with head bowed. Brown had received death threats for his actions. Brown stated he wanted to do something in support of his fellow football players. As NHL Commissioner Gary Bettman was weaned off the teat of of former NBA Commissioner David Stern, the potential for major issues permeating the inner workings of how the NHL has done business will be blown up if he does not become more definitive in creating an inclusive platform. If he becomes reactive rather than proactive, all the good work that has been done via on the on-ice talent elevating the game’s popularity below the Canadian border over the last three years will be all for naught. The political, racial, and social nonsense continues in the United States. 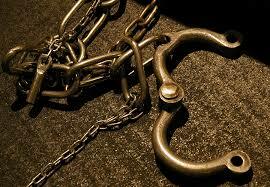 What the owners are saying to their African American/Black players in all sports “Just shut up and play, I’m paying you. The fans are complaining/whining that they do not want politics in their game. That horse left the barn in 1936 in Berlin, Germany at the Summer Games. Ever hear of Jesse Owens? Americans wanted politics in sports then, Right? So why is it different now? Many good things have happened to this club and it’s not even the end of October yet. The Vegas Golden Knights were the emotional rock for the city of Las Vegas after the mass shooting incident on October 1. The Golden Knights are now Vegas Strong and won the opening home game with gritty play and strong defense against the Arizona Coyotes 5-2. The Knights paid tribute to the cities first responders and then went out and rewarded their fan base with a victory. The surprise is that they keep on winning. Veteran goalie Marc Andre Fleury stopped 31 shots and Tomas Nosek started the party two and half minutes into the game with a score with an assist from Goal Brother Pierre-Edouard Bellemare. Deryk Engelland hometown hero scored the second goal and the party was on. Fleury went down with a injury and Goal Brother Malcolm Subban stepped in and took over in net and beat his former team the Boston Bruins 3-1 and defeating the Buffalo Sabres 5-4 in overtime. The question can they keep this up all year long. They have already passed the records of expansion teams winning percentage the first month with a 5-0-1 record. Yes, the Golden Knights are Vegas Strong! Goalie Ben Bishop gets a chance to be the number one guy replacing Kari Lehtonen. If Bishop plays as he can, the upgrade may help Dallas steal a few games; a two – goalie system seems to always come up short in the post – season. 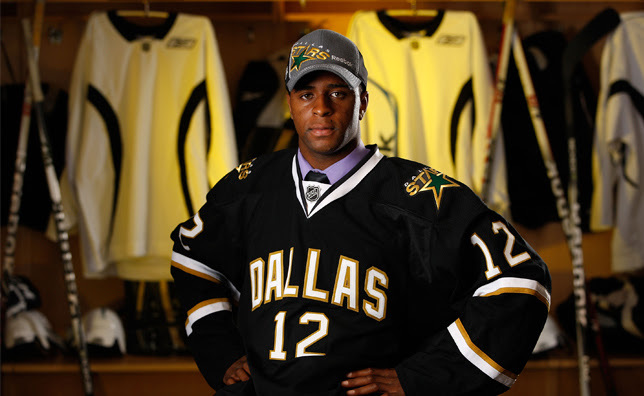 Goal Brother center Gemel Smith should spark the Stars offense if he can get in the lineup. The 5’10” 190 pounder will make the Stars a threat up the middle but Smith has been a healthy scratch the past six games. Tyler Seguin and Jamie Benn are still one of hockey’s deadliest one/two combinations, but there seems to be no backup aside from maybe center Jason Spezza. Do not expect this team to go above 500. Not enough offense to beat the classy teams of the Western conference. 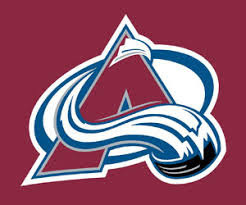 Center Tyson Jost looks like part of the future for the Colorado Avalanche, but needs a little more from wingers Colin Wilson and Carl Soderberg. Older fans are still questioning the placement of his team in the Southwest in 1996-97. This team overused the home team “white out” in critical games driving the opposition crazy with the white ice, white jersey and crowd wearing white clothes made it tough to play in Phoenix. It finally induced the League to finally change the rules. Home teams now wear their colorful uniforms at home and the white uniform on the road. After the first few weeks of this season they look worse than they did last year. Goalie Antti Raanta is currently on the disabled list, forcing 21 – year old Adin Hill in the starting net. 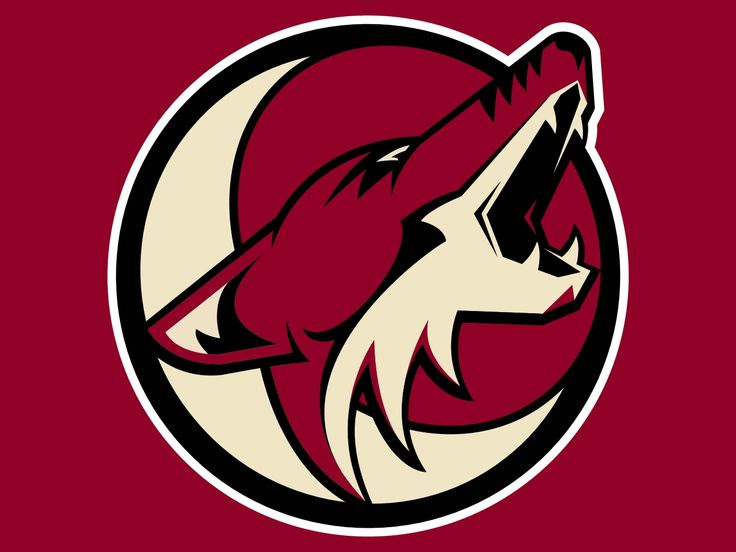 The Derek Stepan/Max Domi/Clayton Keller line is going backwards with a minus – 15 on ice rating and 12 points between them; that will not get it done for the Phoenix Coyotes. Center Brad Richardson must also pick up his game. 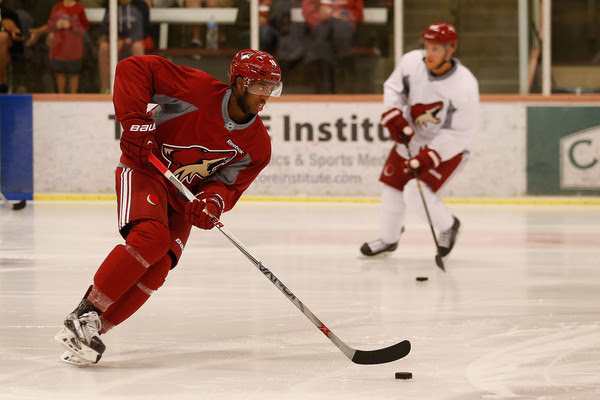 Goal Brother Anthony Duclair signed a one year after a 40 point season (with 20 goals). Duclair’s speed and hands makes him a consistent 40 goal scorer in the right environment. The New York Rangers could sure as hell use him now; but we’ll see happens in the Desert. The Vancouver Canucks could be looking at the Pacific Division basement as their defense continues to crumble. They have two unknown goaltenders (Jacob Markstrom and Anders Nilsson) that will be thrown into the fire in 2017-18. The Sedin Brothers (Henrik and Daniel) are one year older, a step slower, and another year wiser – but opposing forwards are flying by them to score. Left wing Derek Dorsett passed his 500 career game and right wing Thomas Vanek passed his 700th point. Another Sutter, Brandon, became the sixth member of the family to reach 600 games. In other words this team is old and may need to start rebuilding for the next decade. Do not expect this team to reach .500 – too many problems. 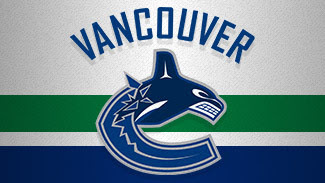 Right wing Markus Granlund and left winger Loui Eriksson are the bright new stars for Vancouver. 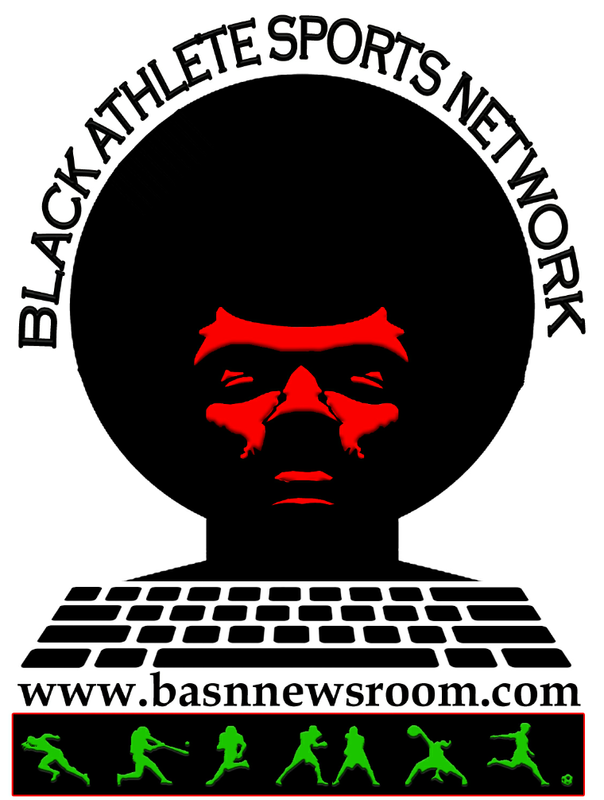 Count on The MIG Line (McClean, Ingram, Gray) to score throughout the 2017 – 18 season for The BASN Assassins! Goal Gray 2 (Ingram, McClean) (pp), 2:18, first period.